An in-depth analysis of the snack food overlord. Chips, chippies, fries, hot chips, crinkle cuts, whatever you call 'em, one thing we can probably all agree on is that chips are the créme de la créme of snack foods. Have them with an egg for breakfast, accompanying a burger for lunch or served with crumbed snapper and aioli for dinner. They are perfect paired with something equally delicious or humbly lonesome with some T sauce. An Irishman once said, "I come from the land of potatoes" and for decades later chip-lovers across the globe have been making the pilgrimage to the nation to eat as many spuds as their bodies allow. 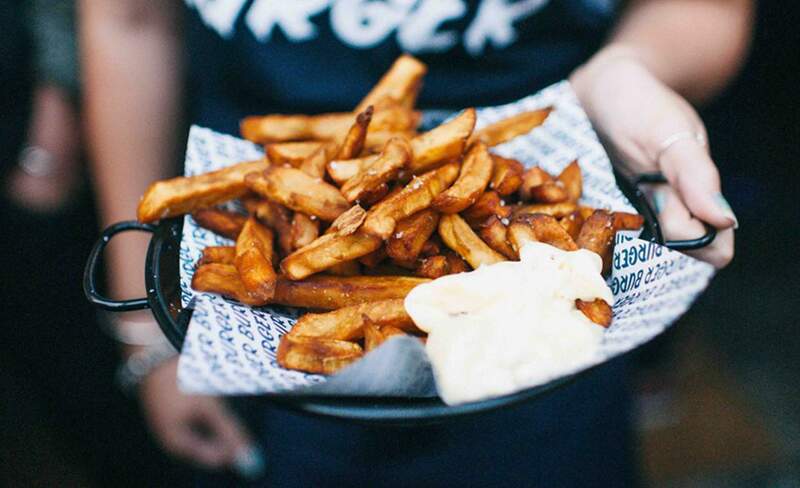 We may be biased, but we think these days Auckland has a pretty great selection of eateries, and most feature a hot chip item on their menu. 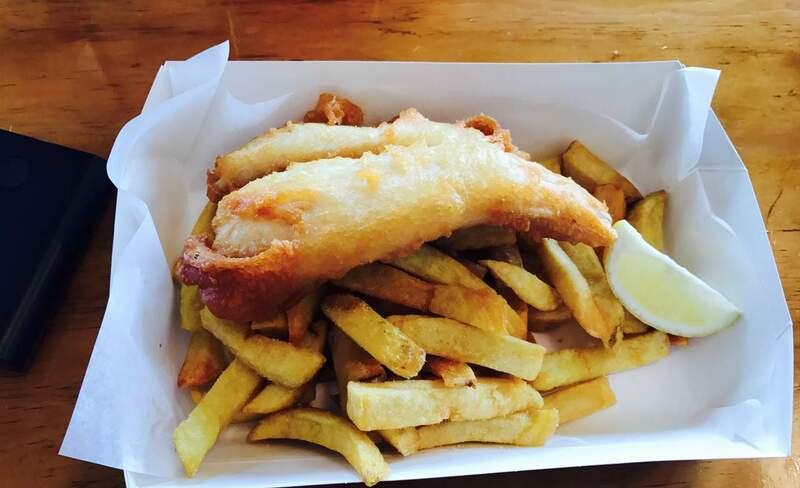 In celebration of the mighty chip, we endeavoured to seek out the best local friers around Auckland, and have come up with a pretty decent tour. If you can get round the lot in a week, we'll be proud of you. What's better than interactive food? The helical shape is made using a special spiral slicer. Crisp, crunchy and full of flavour, you can enjoy your curly fries with some sriracha aioli and a cider in the sun. 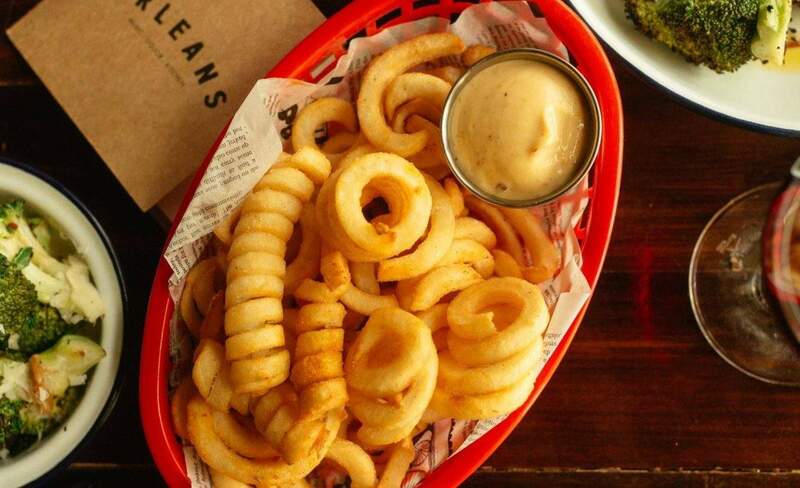 Orleans also have great live music Wednesday through Saturday so you can time your curly fry fix accordingly. As the name alludes, these fries are soaked in malt beer before hitting the deep frier. 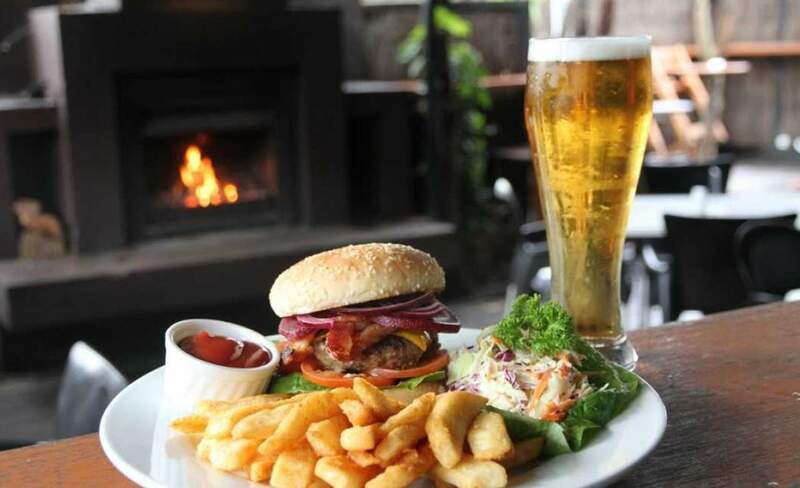 Served with your choice of tomato sauce and aioli (the best of both worlds), you can also order a side salad and beer, while watching the rugby or participating in the monthly quiz night. You've been tipping back the teapots at Cassette Nine and you're feeling a little peckish. Does a salad satiate your cravings? Hell no it doesn't. Deep fried morsels of salty carbs? Now you're talking. 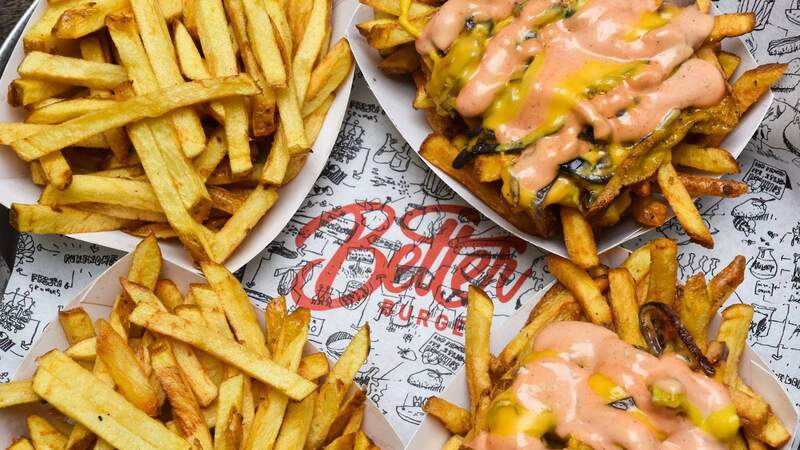 Pop downstairs to Better Burger for some of the most addictive skin-on (yes they're real potatoes) slinky skinny chips. Best consumed with copious amounts of tomato sauce. Paying tribute to its Southern Californian muse, In-N-Out, Better Burger also offers its own version of 'animal style' fries, loaded with special sauce, caramelised onions and mustard. Asian-fusion is like culinary genius. Just when you thought western food was becoming a little same-same, they toss some kimchi in with your fries, top them with aged cheddar and douse with some spicy kimchi ketchup and mayo. Tiger Burger is encouraging us to try new flavours, and serves dishes in a fun way. 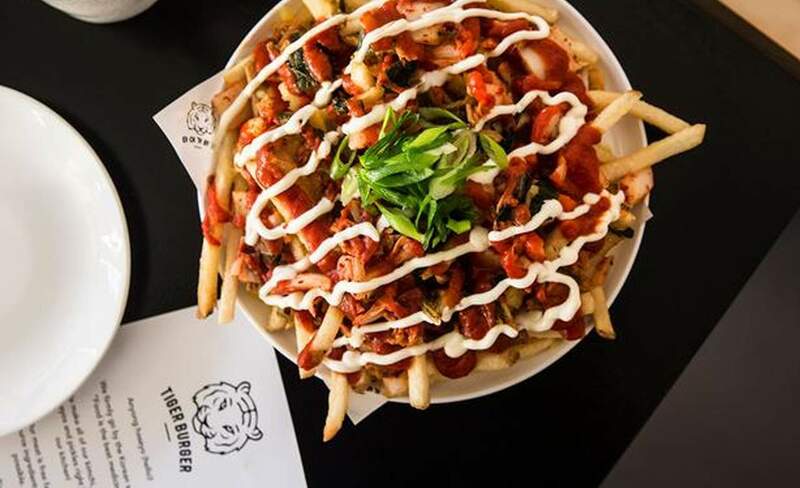 Kimchi fries are one of the best chip inventions of the century. 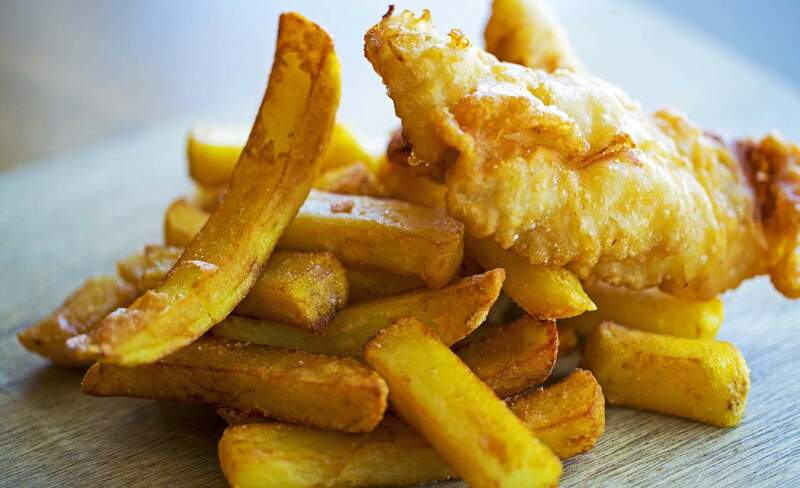 Posh fish 'n' chips are all the rage these days, from a fancy fit-out in a hip suburb, to Instagramable boxes, cute glass jars of vinegar and bottles of organic fizzy drink, going to the local chippie never looked so glamorous. 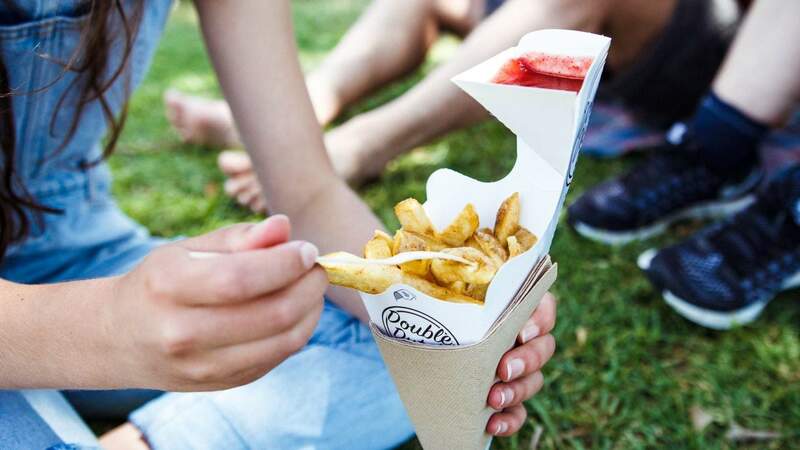 Fishsmith in Ponsonby serves up hand-cut chips, twice fried in high quality oil and served in a box, lightly salted. The boys who work there definitely know our names, but we are in no way ashamed. When your country blesses you with the most delicious, sweet kumara, you'd be silly not to turn them into chips. Burger Burger receives countless orders for the Kiwi classic on a daily basis, which is how you know they are darn good. Get in early as Burger Burger regularly receives an influx of diners around 7pm piling in for a taste of their fries and an equally delicious burger. Coco's Cantina is the ultimate date night spot or treat outing with friends, and no order is complete without a serving of irresistible polenta chips, pre-spaghetti and meatballs. 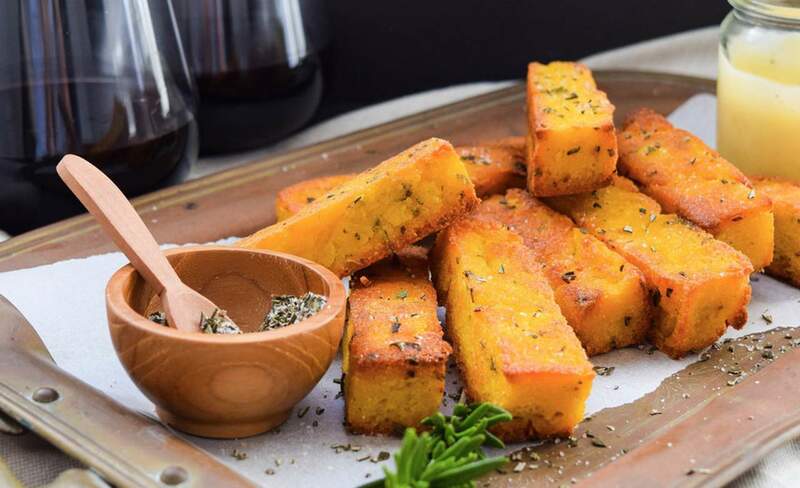 Polenta was originally a peasant's grain, though we're sure that's due to the lack of polenta fries cooked back in the day. Firm and crisp on the outside, and soft and fluffy on the inside, dusted with aromatic herbs, served with creamy sauce— it's an easy sell. 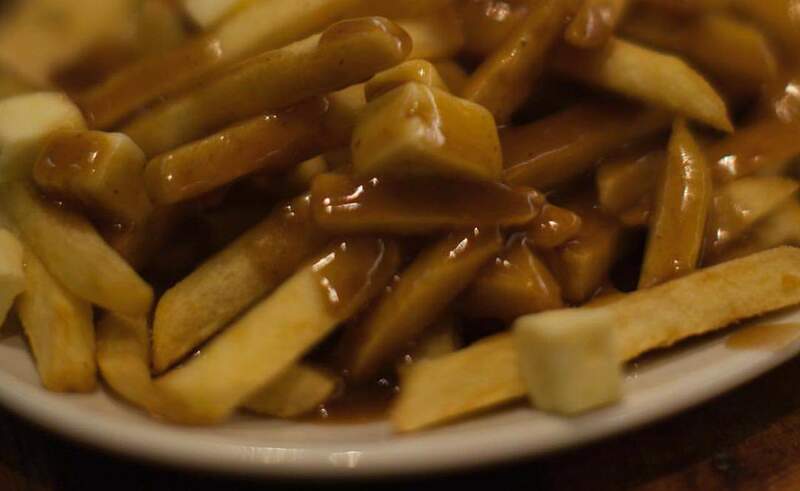 The Canadian dish originated in Quebec and became popular in the late 1950s. It's made with French fries, gravy and topped with cheese curd. While seen as unappetising to some, the combo is absolutely glorious. To our joy, Al Brown introduced the dish to New Zealand upon opening his take on a Jewish deli, Federal Delicatessen. Order yourself a batch of poutine fries and a New York cheesecake and you almost don't even need to leave New Zealand. 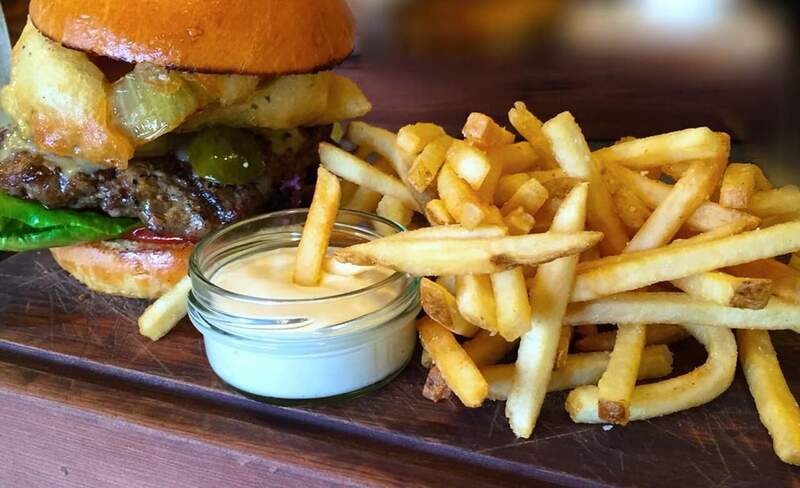 Forget the fries, just eat the aioli with a spoon. This is the good stuff, and if you haven't found a local in Mt Eden yet, these fries will keep you coming back religiously. The saltiness of the chips are cut through with sour citrus and a punch of pepper. The flavour makes us feel nostalgic for the punnet of lemon pepper chips we would buy after school as kids. Best enjoyed with a glass of cider. Love a bit of pizzaz with your chips? Double Dutch take the cake on this one. Chips are garnished with European inspired flavours such as red onion, satay and creamy mayonnaise. Freshly fried and served out of a food truck, you need to keep a beady eye on their website to find out where they'll be in future. 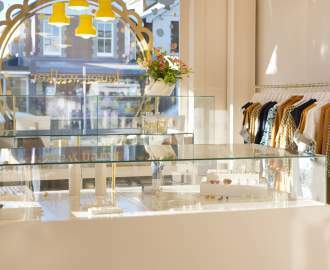 Do you struggle with indecision? 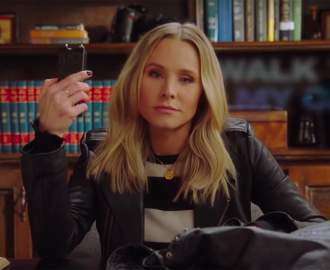 Most of us do when faced with the decision between potato or kumara fries. Each a distinct flavour is just so delicious that you'd almost feel bad for picking one over the other. For only $6.50 Hills Kitchen will do a half/half batch for you and serve it up takeaway style so you can enjoy it in the park nearby.